The fate of two faltering campaigns depended on the results of Tuesday’s primaries. 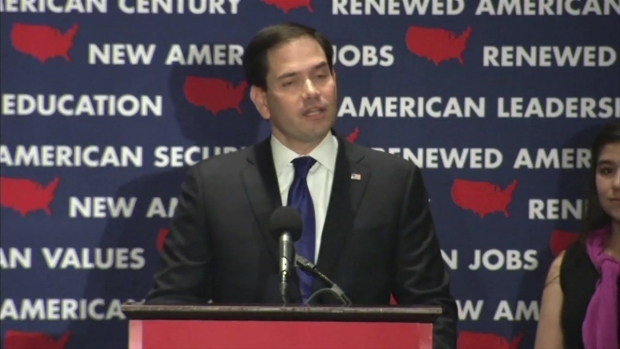 Sen. Marco Rubio’s fell when he lost his home state of Florida, but Gov. 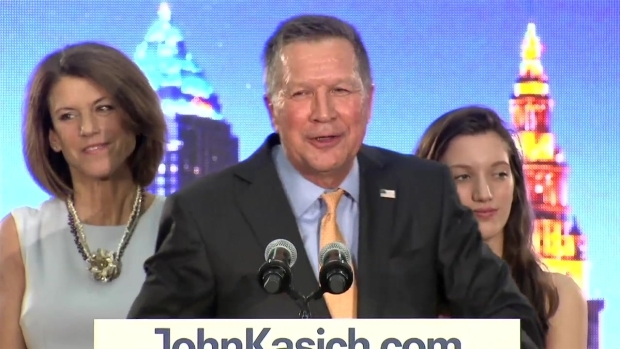 John Kasich, who staked his presidential hopes on a victory in Ohio, beat Donald Trump there. 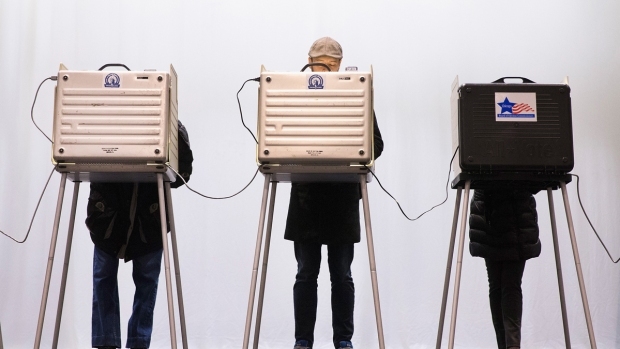 Residents in Illinois, Missouri and North Carolina also voted Tuesday. On the Democratic side, Vermont Sen. Bernie Sanders lost to Hillary Clinton in Ohio, where observers had wondered if he could replicate his surprise success in Michigan. Here are some notable moments from the day. Kasich’s much-needed success in Ohio — his first win — gave him all of his state’s 66 delegates and kept his campaign going. “We are going to go all the way to Cleveland and secure the Republican nomination,” he told his supporters, referring to the party’s nominating convention in the summer. How did he win his home state? Satisfaction with the economy may have played a part, according to the NBC News exit poll in Ohio. About 60 percent of residents said their family finances were holding steady and another 20 percent said they were getting ahead. Only about 15 percent said they were falling behind. Kasich has been praised for running a campaign based on issues, not insults, and he told his supporters he would continue that approach. "I will not take the low road to the highest office in the land," he told his supporters. Ohio Gov. John Kasich thanked voters profusely for helping him win his home state, and promised to continue fighting for the Republican nomination for president. Trump’s rivals ratcheted up criticism of the New York businessman in the days before the primaries, especially after violence broke out at his rallies, saying he would fracture the party should he win the nomination. Tuesday’s exit polling in the five states showed some signs of discontent among the GOP voters. When asked by the NBC News exit poll if they would seriously consider voting for a third-party candidate if the presidential contest was between Trump and Clinton, 37 percent said they would. Fifty-seven percent said they would be satisfied with the choice. Among Republican voters who chose someone other than Trump on Tuesday, the dissatisfaction was greater -- six in 10 said they would seriously consider a third-party choice. In his concession speech, Rubio warned that politics of resentment would leave the country fractured. “America needs a vibrant conservative movement but one that’s built on principles and on ideas, not on fear, not on anger, not on preying on peoples’ frustrations,” Rubio said. Sen. Marco Rubio (R-FL) took aim at "the politics of resentment" as he conceded his defeat to Donald Trump in his home state of Florida. on March 15, 2016. 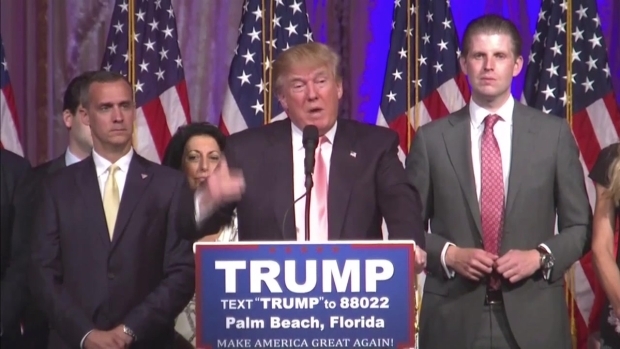 Trump celebrated a series of victories, again at his Mar-a-Lago club in West Palm Beach. The Associated Press described a large ballroom filled with more than a dozen crystal chandeliers, gilded walls and ceilings. Trump called for bringing the Republican party together but defended the anger among his supporters. "They're not angry people but they want to see the country properly run," he said. "They want to see borders, they want good health care, they want to see things properly taken care of, they want our military rebuilt." Republican frontrunner Donald Trump said that "everybody all over the world" was talking about how first-time voters were coming out to vote for him. 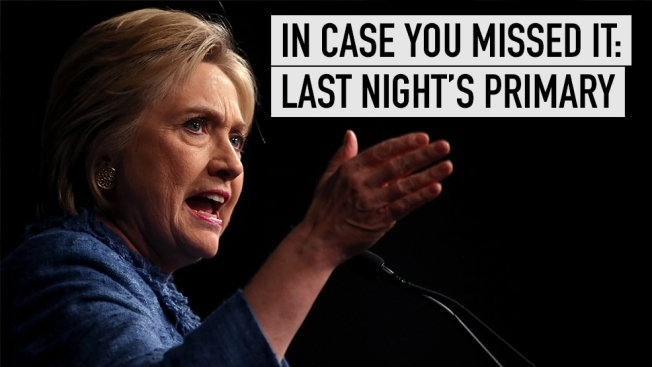 Hillary Clinton also had a good night, with strong victories in Florida, North Carolina and Ohio. 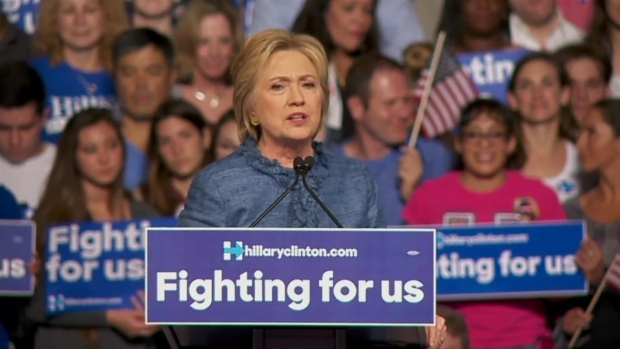 “We should be breaking down barriers not building walls,” she said. "We are not going to succeed by dividing this country between us and them. You know, to be great we can’t be small. We can’t lose what made America great in the first place."